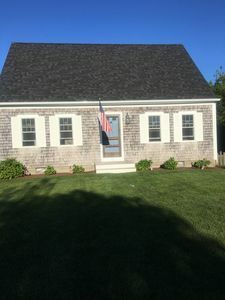 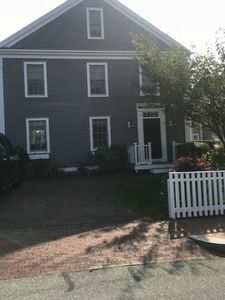 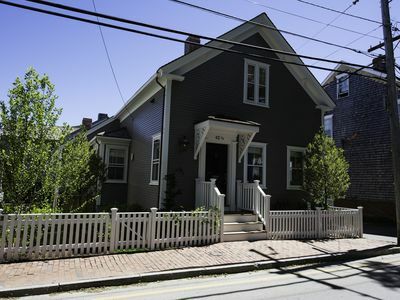 This spacious traditional Nantucket house is located on beautiful Baxter Rd, between Siasconset village (where you find a market, gourmet restaurants, a post office, a bus station to Nantucket town, Sconset beach). 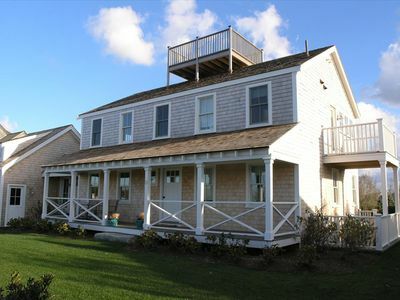 The interior is tastefully furnished and offers breathtaking ocean views. 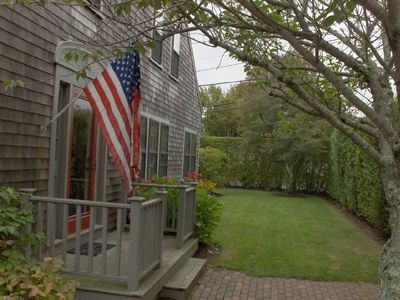 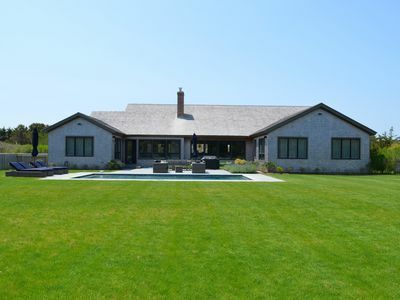 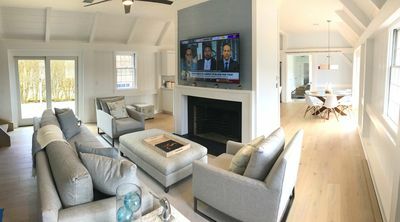 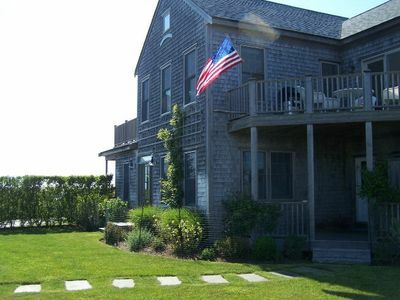 With its 4 bedrooms including 2 master suites (one with A/C), cathedral ceilings throughout the house, large living room, 2 fireplaces, you will experience the perfect Nantucket vacation. 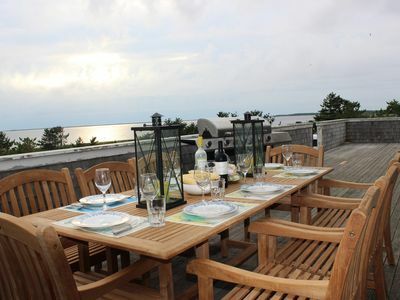 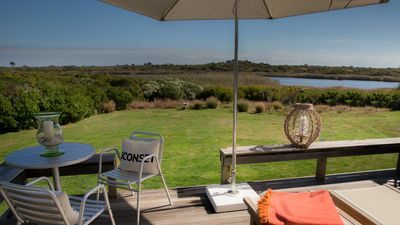 The large outside deck is ideal for watching the sunrise or dine under the stars at the sound of the ocean. 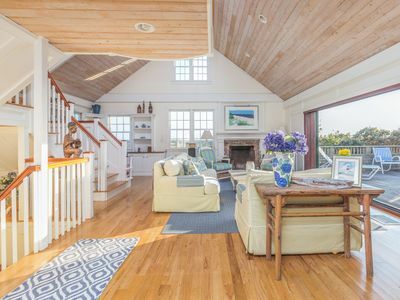 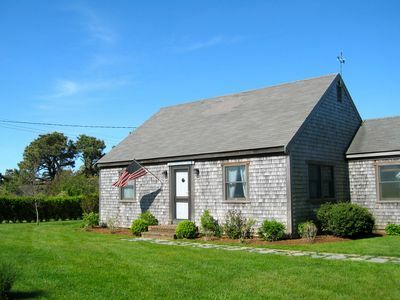 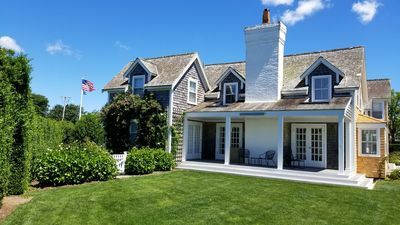 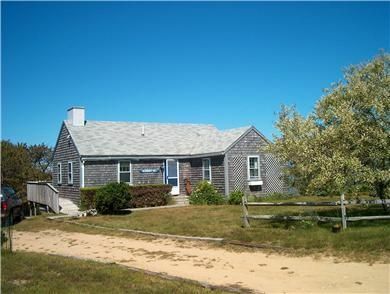 Madaket "Beach Chic" House Renovated In 2014. 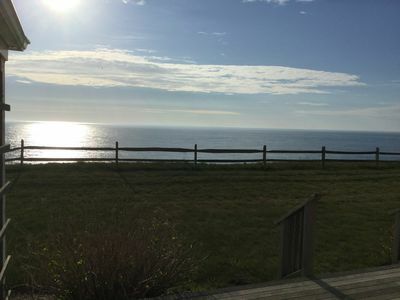 3 Blocks From Beach--ocean Views. 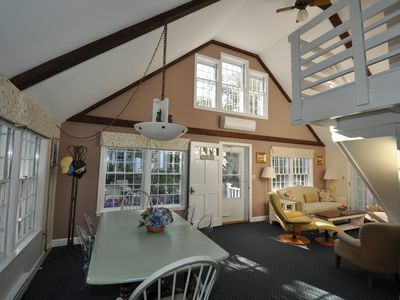 Stroll to Main Street from this beauty! 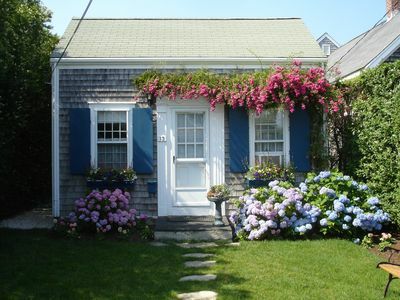 Available for Daffodil 🌼 Days! 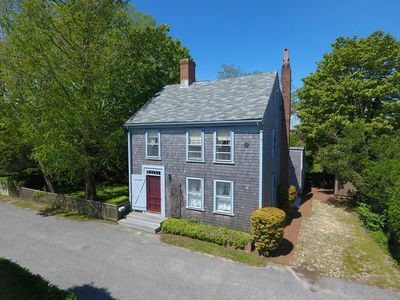 New to Market. 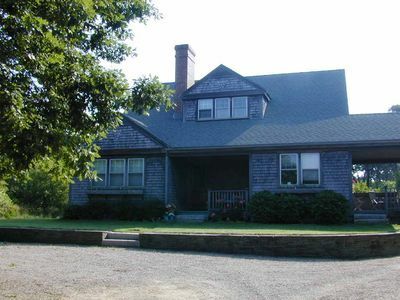 Spacious 5 bedroom/5.5 bathroom house in Naushop. 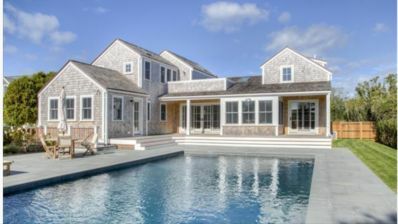 Instagram: @westminsterbreeze Beautiful New Home with Pool!